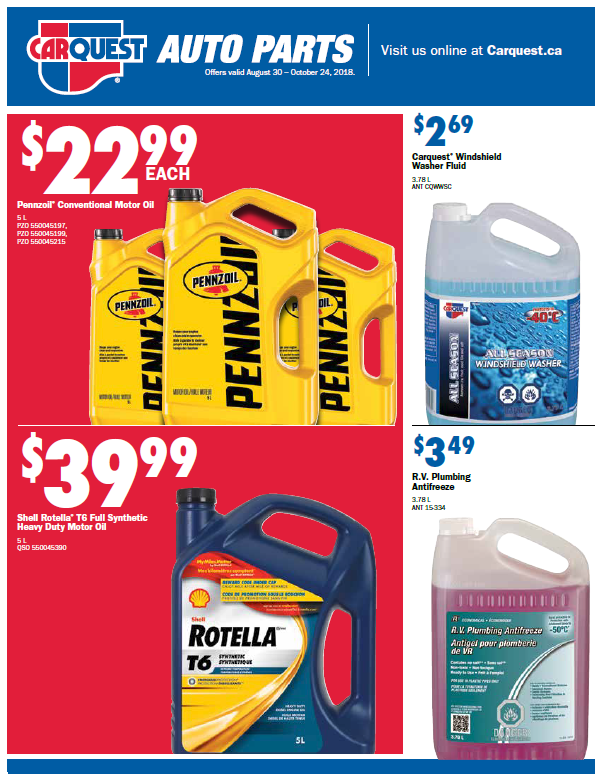 Good Auto Parts is proud to be your local, independently owned Carquest store. We are an automotive aftermarket parts supplier serving both the do-it-yourself customer and professional installer. We deliver what our customers need: quality auto products, competitive prices, and knowledgeable people. Good Auto Parts is located in Elmira, Ontario. We have three additional stores serving Arthur, Erin, Fergus and the surrounding communities. With three deliveries a day, our shelves are always stocked with the parts you need. We offer free delivery to commercial customers within our service area. We have been your locally owned parts store since 1979 and believe in providing quality parts at a reasonable price for both new and loyal customers. Browse our latest collection of sale flyers, with great deals on products, tools & much more. 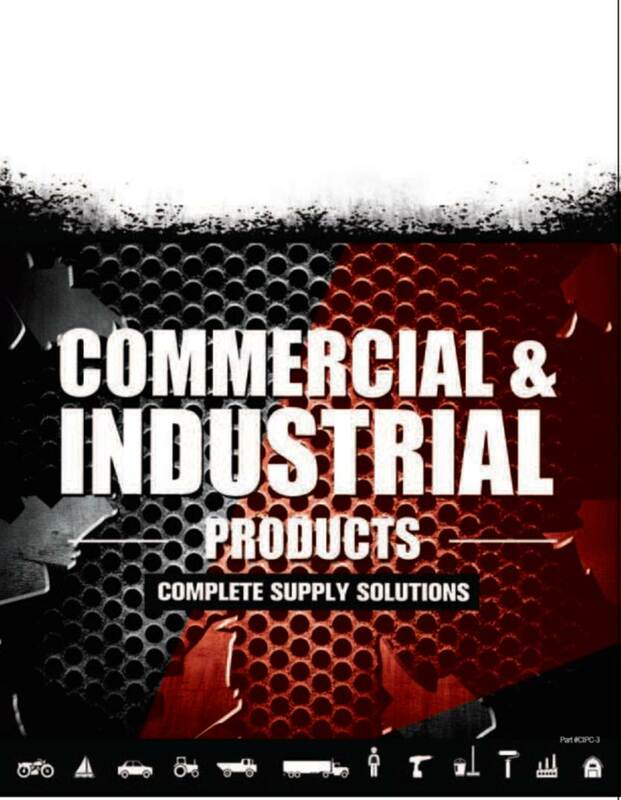 Search our catalogs for our full lines of tools, shop supplies, accessories and industrial products. 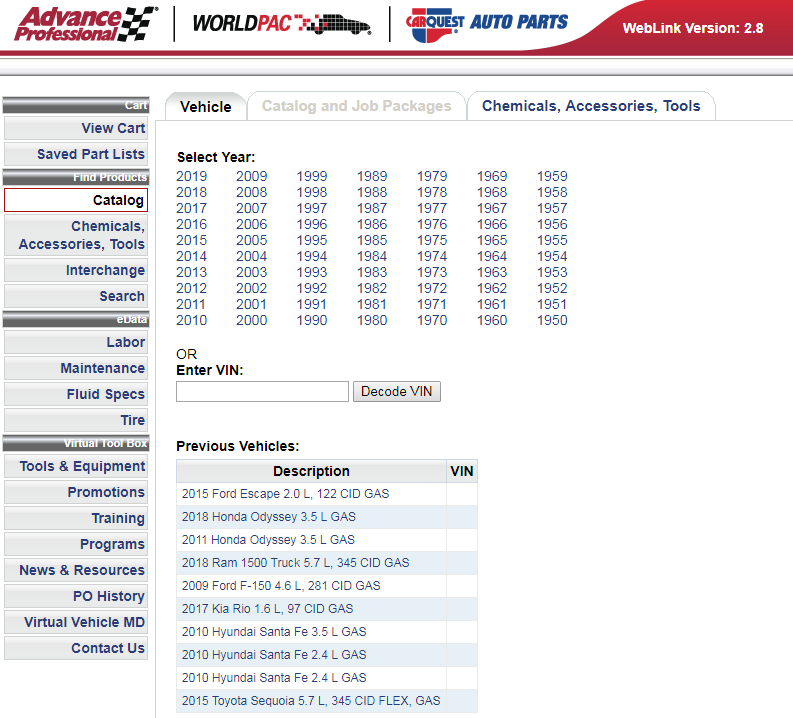 Look up parts for your vehicle and order online. Pick up and pay in store! Need a quote on parts? Want to inquire about a product? Interested in a commerical account for your business? Fill out the form below and say Hello!